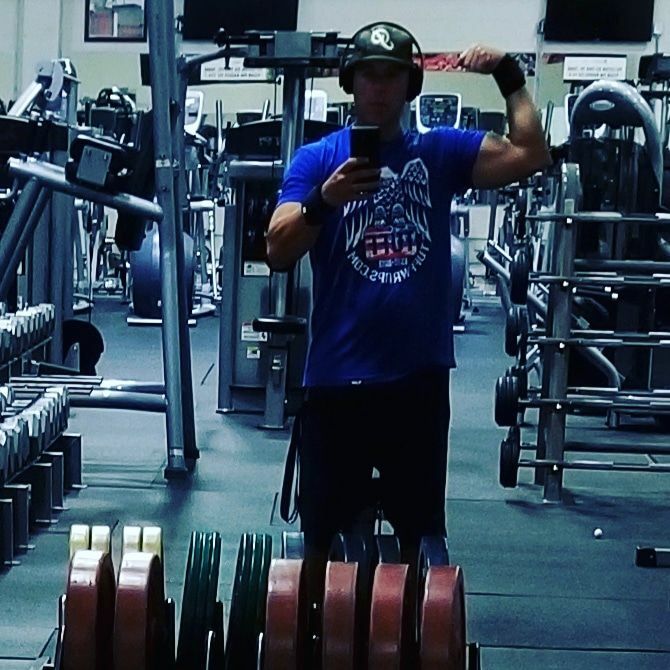 The Eagle TUFF Freedom Tee is the smoothest and softest t-shirt you'll ever wear. Made of fine jersey, it has a durable, vintage feel. These classic-cut shirts are known for their premium quality, as well as ability to stand up to a washing machine (will keep size and color after many washings). 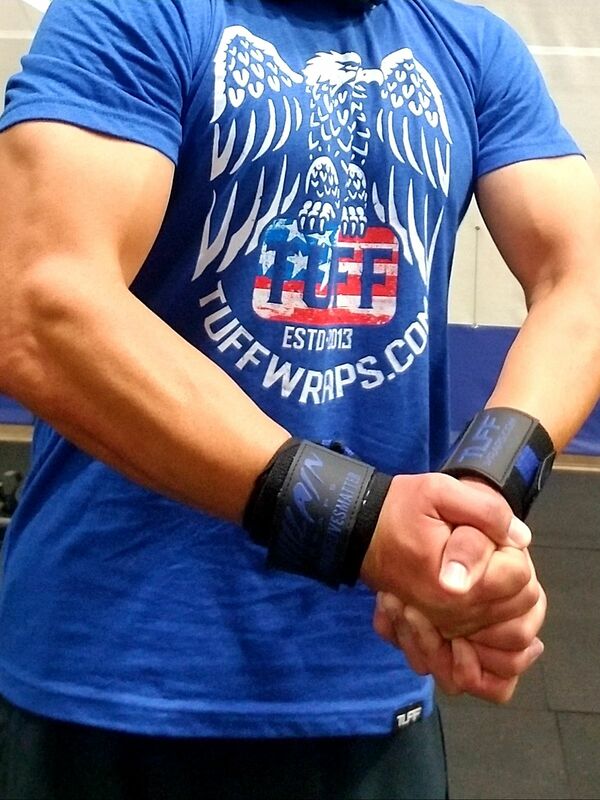 The tuff wraps are excellent! I love how durable they are. The width is perfect and they're easy on easy off!